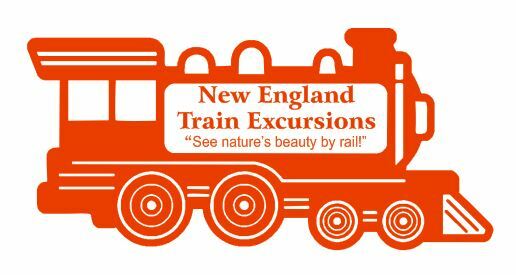 Custom printed train shaped magnets are made of heavier 35 MIL solid magnetic vinyl and silk screen printed. Train shaped magnets are easy to mail and will fit into any size envelope. Our heavier magnetic material makes these train magnets stronger to stick to any steel surface while having the ability to hold paper, business cards or photos to a refrigerator or file cabinet. Above prices include one color of imprint​. Train Magnet Size﻿:﻿ ﻿2" x 4-3/16"
Images and content on the site are protected by U.S. Copyright and Trademark laws. Names and logos displayed do not constitute an endorsement.